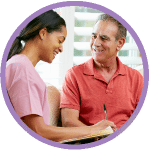 Schedule a free assessment and get started with care. We are experts in helping you find sources of payment for our services. See what our clients and their families say about us. Family members with memory issues need special attention. 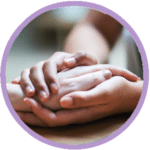 We provide custom care to ease your burden. Custom programs to engage our clients and enhance and enrich their lives. FAQ’s: You have questions, we have answers.